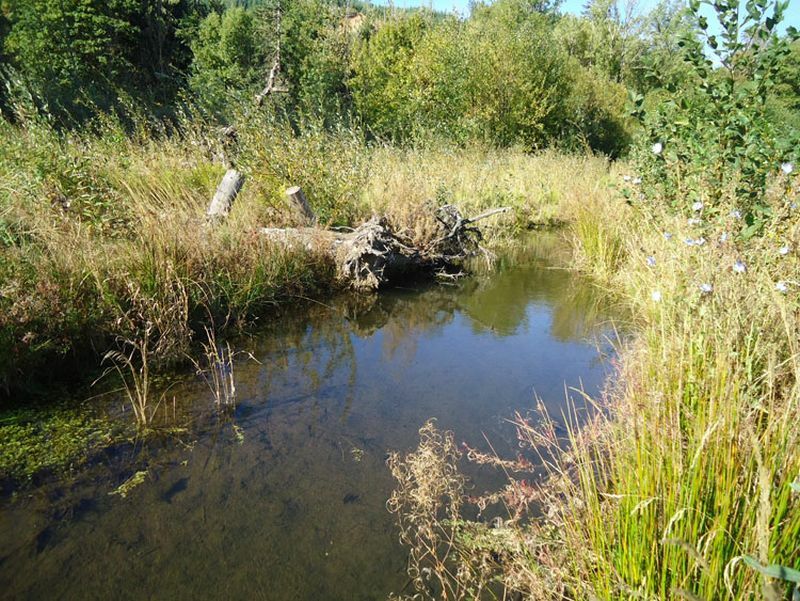 The project is located at the confluence of Gales and Roderick Creeks. 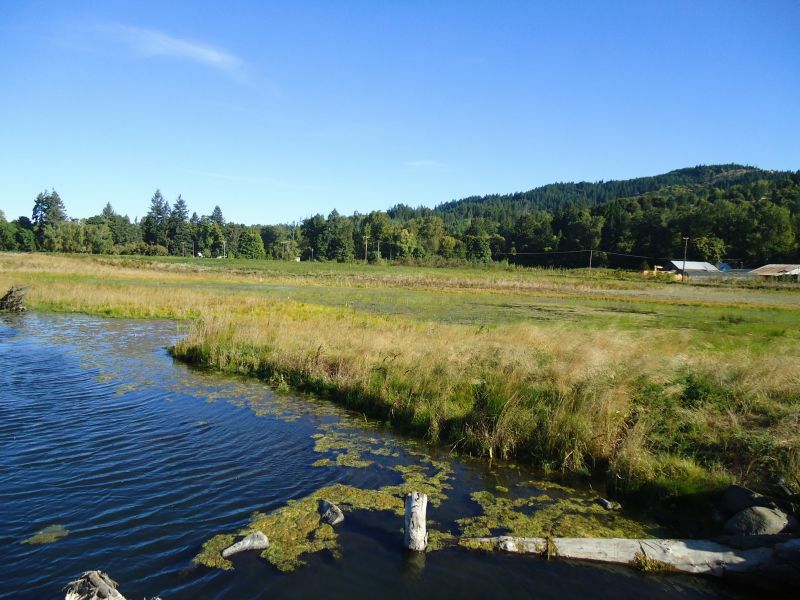 Historically, the confluence of Roderick and Gales Creek was characterized by a mosaic of primary and secondary channels with extensive off-channel wetlands. 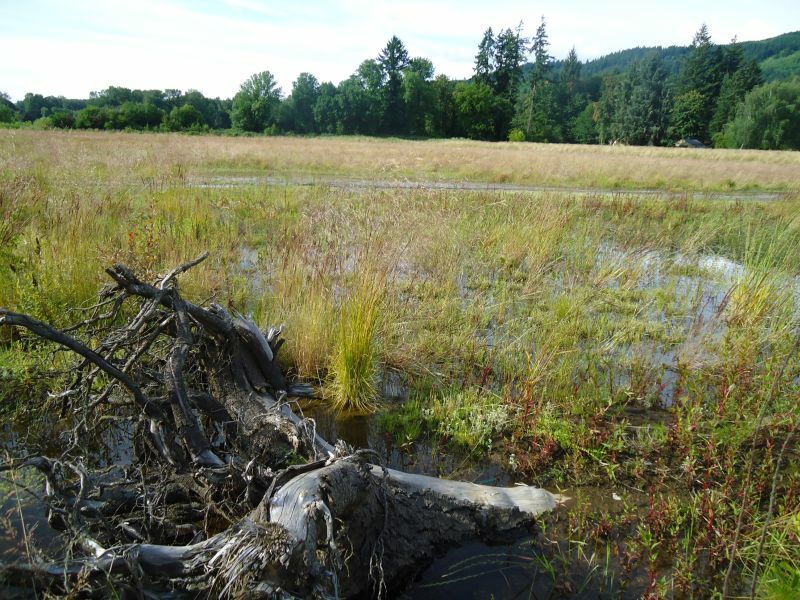 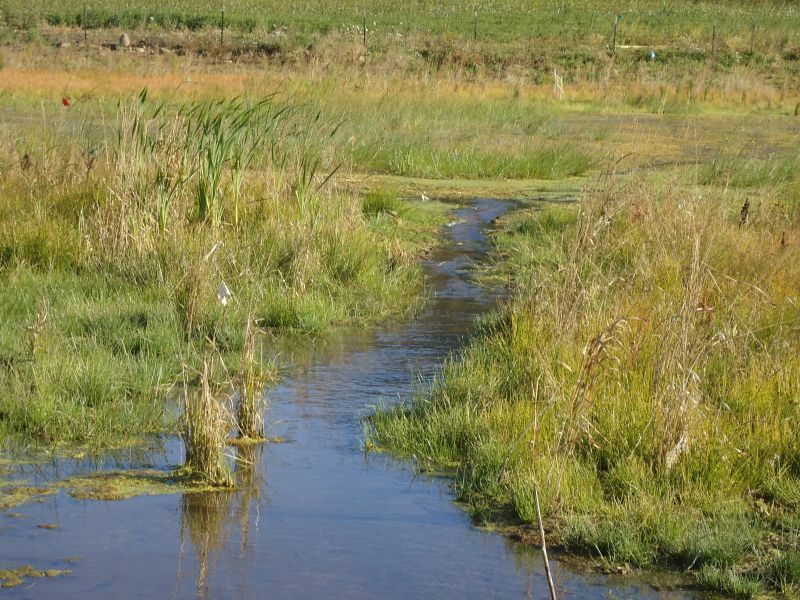 This project restored some of these historic functions on a 20 acre parcel by realigning Roderick Creek, which was in a straightened ditch, greatly expanding floodplain, and restoring off-channel wetlands that are hydrologically connected to Roderick Creek and its floodplain during high flow events. 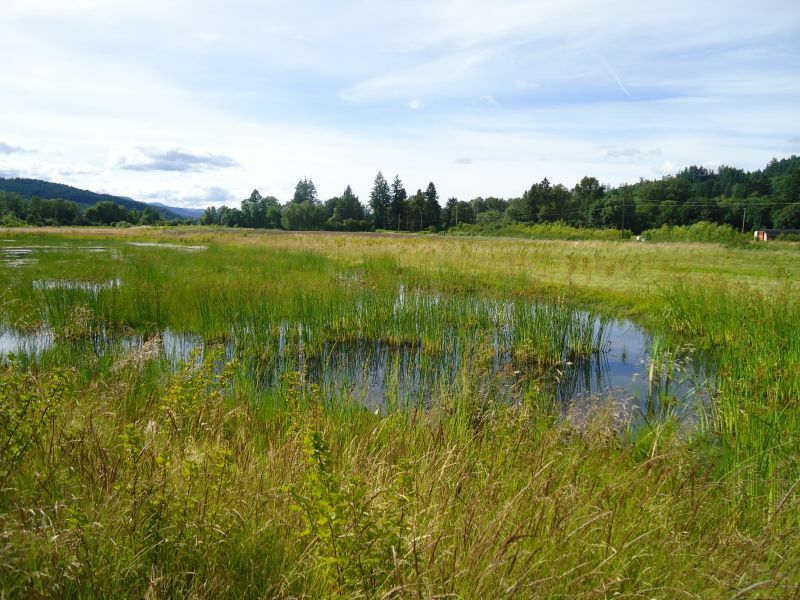 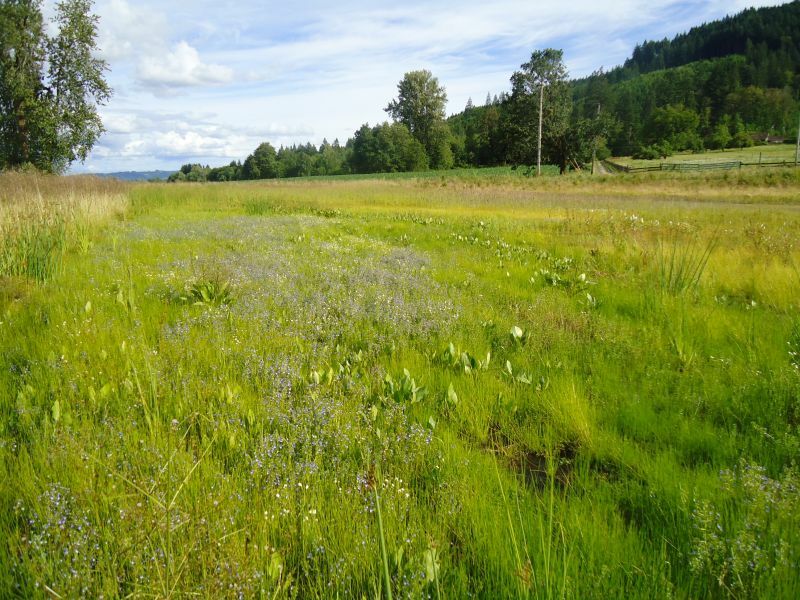 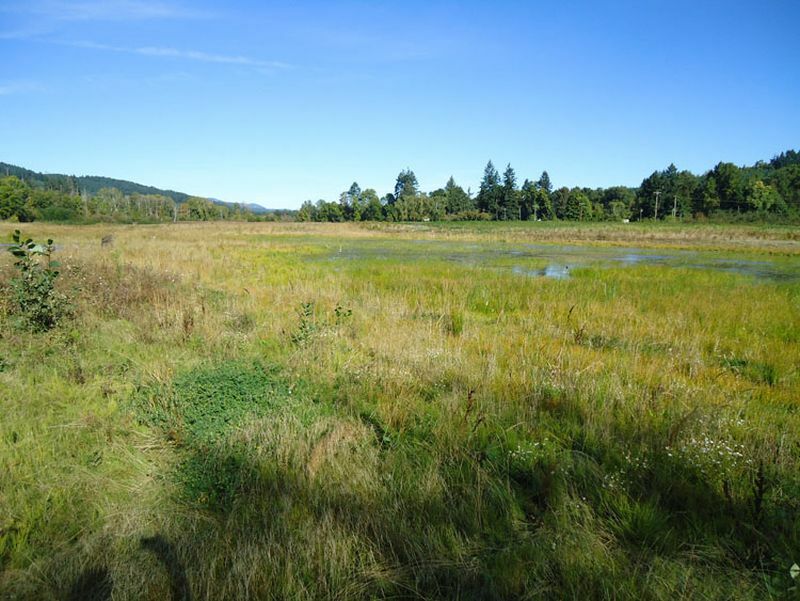 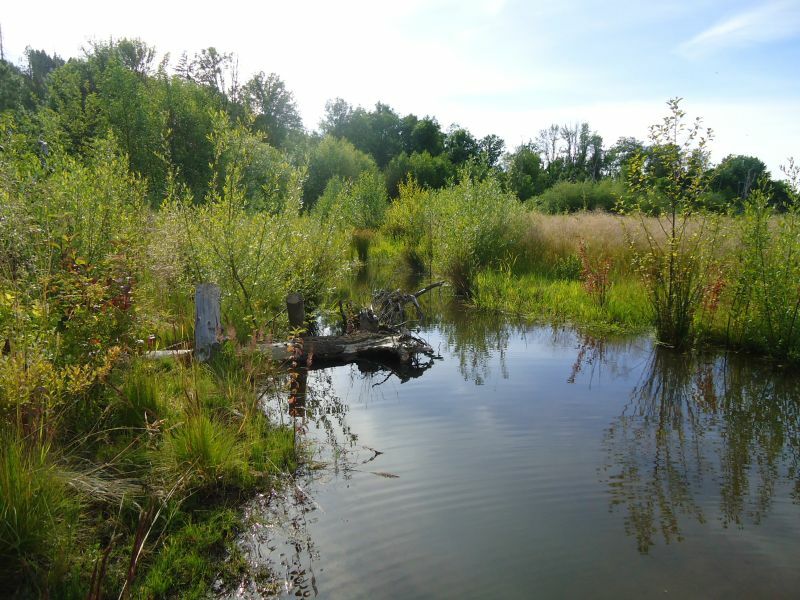 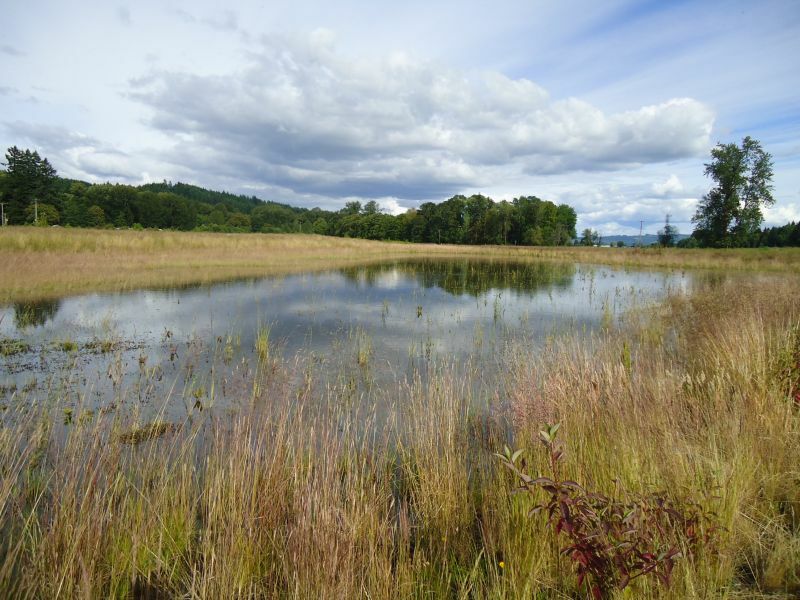 The site was revegetated with native species, creating a mosaic of riparian, wetland, prairie, and upland habitats. 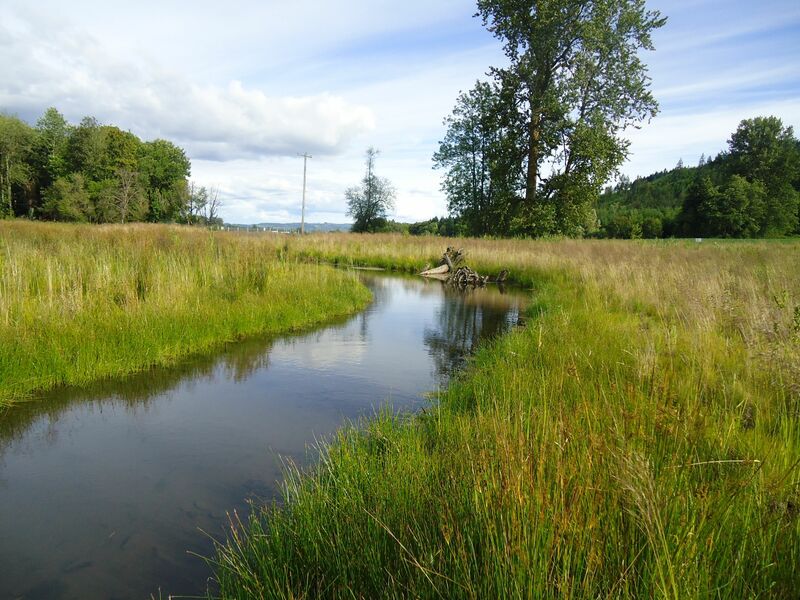 In addition, a partial fish passage barrier at Half Mile Lane was replaced with a free-span bridge.